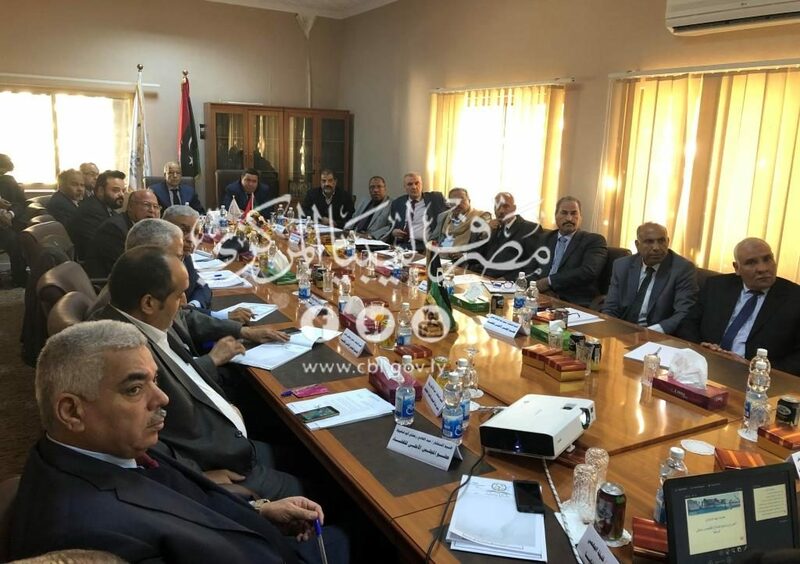 Within the framework of the economic and financial reform program and the confirmation of The Central Bank of Libya to the huge role of the judicial institution for providing stability and overcoming crises , an expanded meeting was held at the Supreme Judicial council by the attendance of The Consultants, superiors of the Judicial Authority and the presence of a team from the Central Bank of Libya , Headed by the Governor, as the attendees listened to the reform program that was viewed , which included the executive procedures that the program requires and the determination of the responsibility of the institutions of the state each according to its specialization . After the welcoming of The Consultant, Mr.Mohammed Alhafi , Superior of The Judicial council ,the attendance of Mr.Saddek Omar Elkaber , Governor of the Central Bank of Libya and his accompanying team , He assured the collaboration of the Judicial institution for the proposals provided concerning the reform program, as he guarantees its effect in solving the crisis . 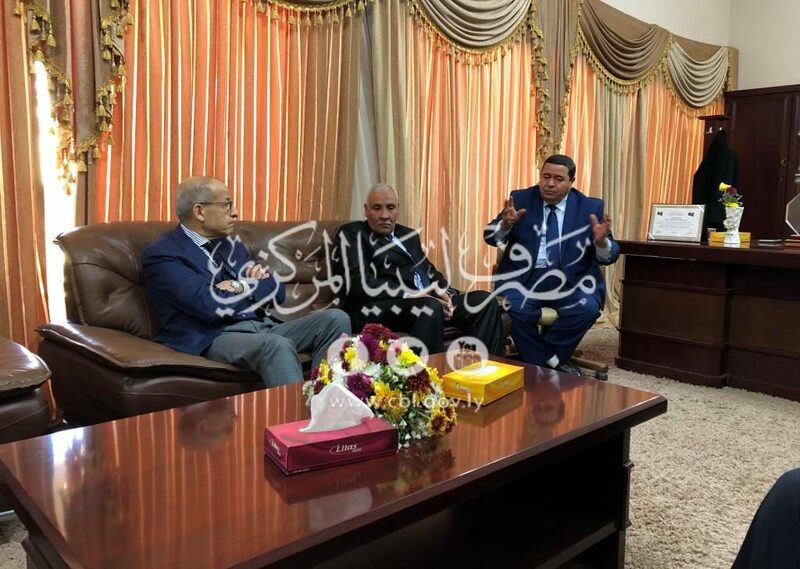 In addition, the consultants stressed the support of the Judicial institution for the plan of the economic and financial reform program and considered it an important rescue plan, besides the affirmation of the superior judicial council that the reform is a solidarity responsibility for all Libyans and we all have to stand together to face the repercussions of the crisis in Libya ” No Life for us , if we do not keep Libya alive”.